I have yet to meet a person (men included) who isn't totally picky about their hand cream. We all want something supremely hydrating that isn't too sticky or greasy and we want it to absorb. Besides all that, it has to smell pleasant - not too perfumey, but with the slightest whiff of fragrance. So after years of accumulated research I have narrowed my quest for the perfect hand cream down to three favorites - each perfect in their own way. 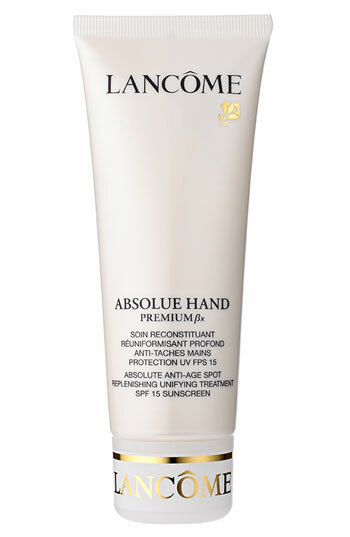 The most luxurious hand cream I can think of is Jo Malone Vitamin E Nourishing Hand Treatment. Not only does it meet all the qualifications of being super-hydrating/non-greasy/non-sticky but the light scent is divine. "Nourishing" and "Treatment" describe the product perfectly, and it is jam packed with anti-oxidants to protect your skin from the environment. Even though it is a little on the pricey side it is worth every single penny because really, who doesn't love the beauteous British botanicals of Jo Malone. 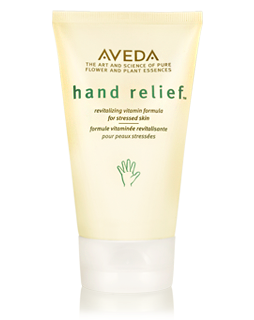 Aveda Hand Relief has been a fave of mine for years and years. 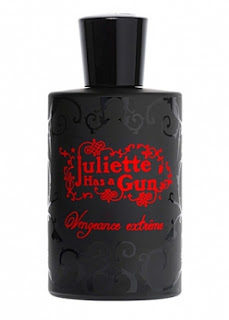 It is scentsational, silky, and satisfying. Its light fragrance smells like the essential oils that Aveda uses at their spas, so you feel like you are doing something both healing and pampering when you slather it on. It has a touch of alpha-hydroxy acids to keep your hands smooth and plenty of anti-oxidants for protection. Even better, this cream comes in a purse size tube. It's truly irresistible! 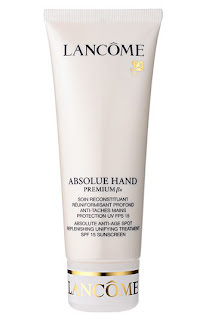 I get a lot of requests at the store for anti-aging hand cream and I always recommend Lancome Absolute Hand. It has spf 15 for prevention plus ingredients like sea algae, soy, and N-Stimuline for firming, strengthening, thickening the skin; salicylic acid, Mela-NO, and licorice for brightening dark spots; and wild yam for intense hydration. This rich and emollient cream smells great and absorbs easily. 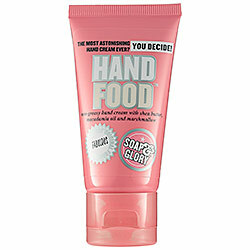 Soap & Glory Hand Food is the best bet for a more inexpensive hand cream. It contains the ever-important shea butter, as well as macadamia nut oil and marshmallow for moisture (yes marshmallow!). It is thinnish in consistency and has a light fragrance making it appealing to virtually everyone, but most importantly it will hydrate even the driest of skin. I carry around the travel size and slather this on all day long.